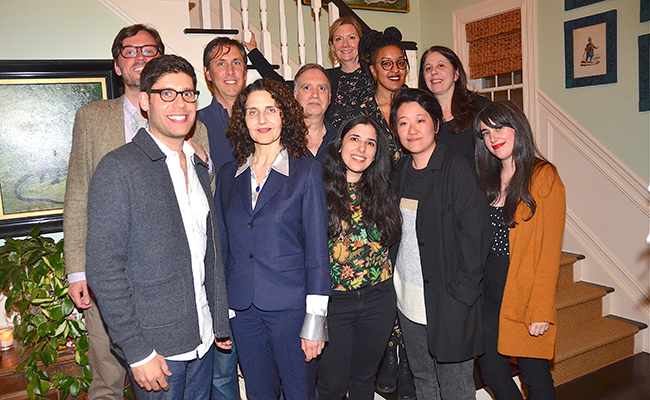 The 19th Annual HIFF Screenwriters Lab began last Friday, with screenwriters and mentors arriving in Sag Harbor for a weekend of supportive guidance and collaboration. On Friday night, the group attended a community classic film screening of TERMS OF ENDEARMENT at the Bay Street Theater, hosted by Alec Baldwin and David Nugent, followed by a kickoff dinner at Tutto il Giorno in Sag Harbor. And on Saturday, they attended a public Master Class in screenwriting at The Ross School, given by two award-winning screenwriters: Tamara Jenkins and Jim Taylor! 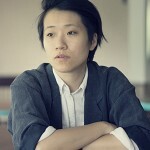 In between one-on-one sessions with mentors Michael H. Weber, Caroline Kaplan, and Bill Collage at Baron’s Cove in Sag Harbor, the three writers selected for this year’s Lab—Sontenish Myers, Barbara Cigarroa, and Kirsten Tan—were also able to mingle and meet with local members of the artistic community of the Hamptons, as well as our generous board members, who hosted a celebratory dinner. 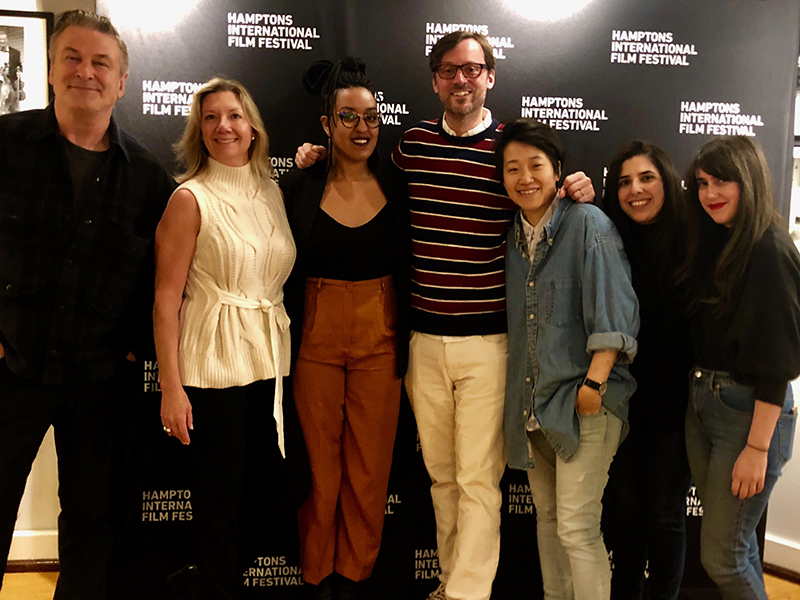 The spring weather cooperated, allowing for productive talks while walking on the beach in Sag Harbor, and the weekend wrapped on Sunday with a group session that allowed each writer to discuss her screenplay with the whole group, soliciting insights from both the mentors and their fellow writers.